Our annual Men’s Seder, which will be joint with Temple Beth Hillel and held at Temple Ahavat Shalom, will be Sunday, April 7 at 5pm. Mark your calendars now; we plan to open registration next week. We are looking for volunteers to help prepare the traditional Seder foods: Charoset, Hard Boiled Eggs, etc., as well as volunteers to help shop, set up and clean up If you would be interesting in help with this event, please contact Daniel at faigin@cahighways.org. For the meal itself, we’re planning on bringing food in from Stonefire Grill — introducing the men of Temple Beth Hillel to our Men’s Seder tradition of BBQ and Ice Cream. Watch your mail! In the next week, our annual appeal letters will be going out. 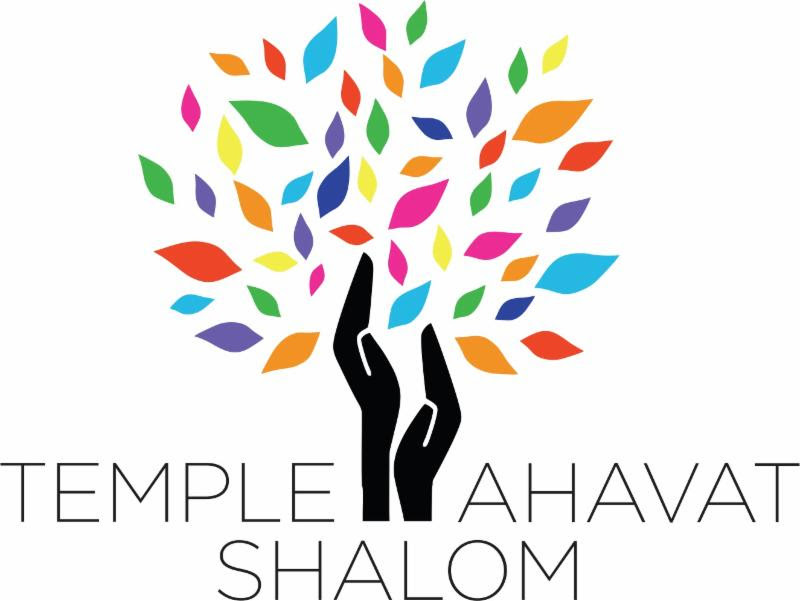 MoTAS does not collect membership dues — we depend on contributions from our membership to do what we do, and to help Temple Ahavat Shalom. Want to get a jump on the appeal? Just visit .support.tasnorthridge-motas.org.